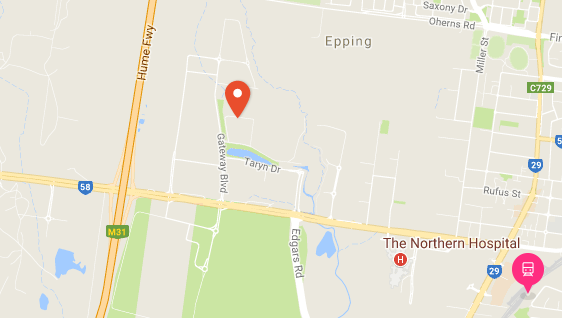 Saltco Australia is excited to announce that we are moving to a shiny new warehouse in Epping! We move early in January. We do understand that this will affect many of you who are convenient to Blackburn, so we encourage you to make the most of our last few weeks here, and stock up now! We would really love to see everyone. Saltco is still busy packing orders for all our valued customers, whilst co-coordinating a seamless move to our new warehouse. We will remain open in Blackburn until Friday 22nd December. We will be closed for the Christmas and New Year week, reopening on the 2nd January for website & email orders only. Please be aware that we will have a very limited phone service during the move so email would be preferred. We will be unable to take walk in's and pickups between Christmas and 8th January when we will resume normal operations from our new Warehouse in Epping. We will keep you updated throughout the coming weeks if anything changes. Feel free to call us with any questions.The Saltco Team sincerely thanks you for your support and loyalty throughout this year.